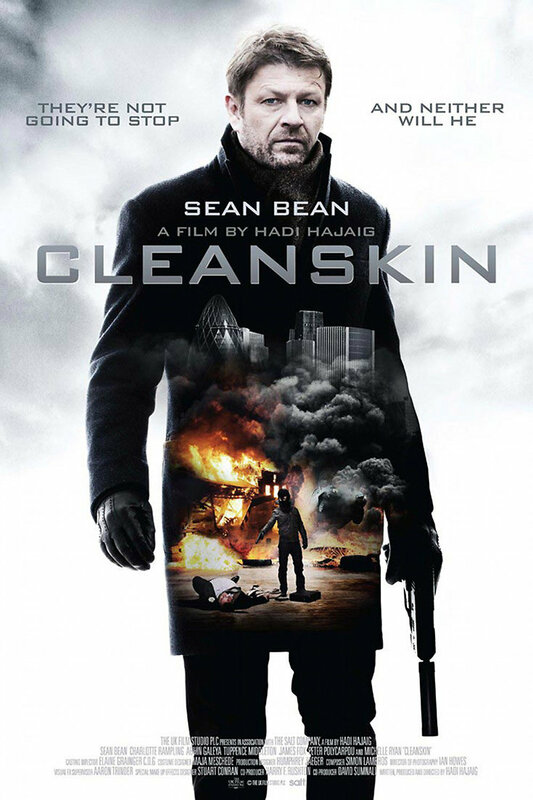 Cleanskin DVD and Blu-ray release date was set for September 11, 2012. Ewan is a secret service agent assigned to guard a man who is in possession of sophisticated explosives. When terrorists attack and kill his client Ewan barely escapes with his life. He has also failed to protect the explosives, which are now in the hands of dangerous terrorists. Ewan is officially fired from his job, but placed on an unofficial assignment to hunt down and stop the terrorist cell that is wreaking havoc. Mark, a rookie, is partnering up with Ewan on this mission. As Ewan gets closer to his target, time is running out to prevent another suicide bomb attack. Meanwhile, Ewan is being targeted for elimination by someone from the inside of the Secret Service. He's at the center of a sinister coup.